Why should I send my child/ren on LJY-Netzer? LJY-Netzer is a chance for your child/ren to make new friends who have the same cultural and religious background while learning more about their identity and having a chance to shape it through education and fun. LJY-Netzer helps participants gain a sense of social responsibility, confidence, leadership and team work as well as learning new skills from sports to arts and crafts to cooking. 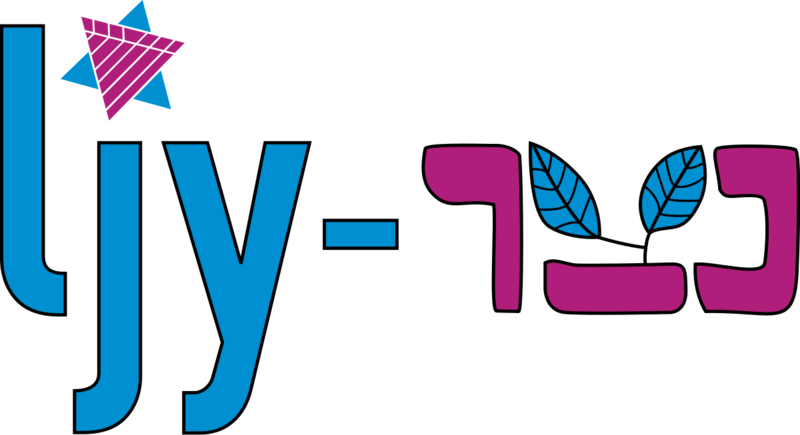 LJY-Netzer is an inclusive community where everyone is encouraged to take part and this gives them an international network of friends that they can always rely on and see several times a year.